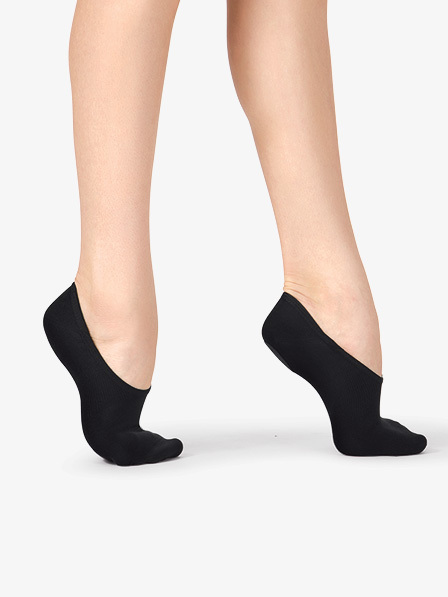 Feel like you're dancing barefoot in these seamless ballet shoes. 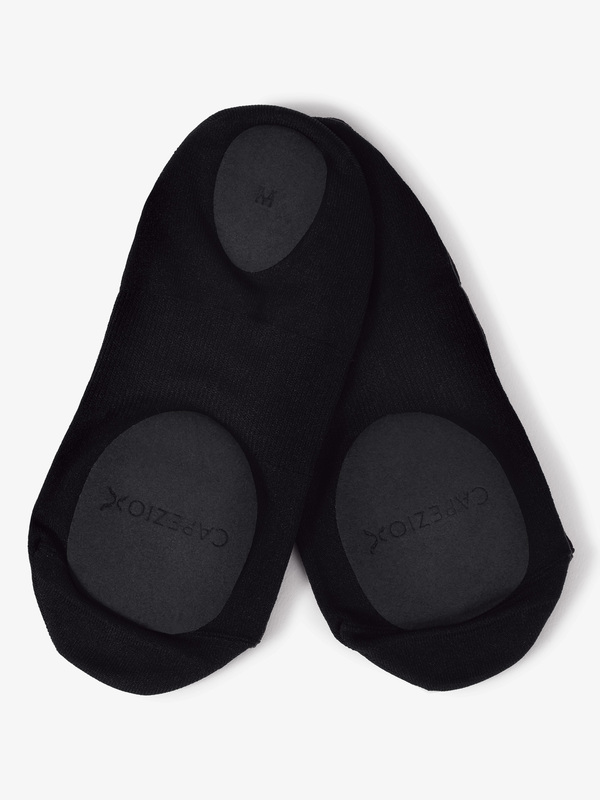 "Extend" provides the softness of a sock and the support of a shoe with the stretch Nylon/Spandex material and the toe and heel pads that prevent slipping. Pair with the "Arch" elastic band for extended support every time. Comfortable, you see the true shape of your foot, buy them! I absolutely love these shoes. 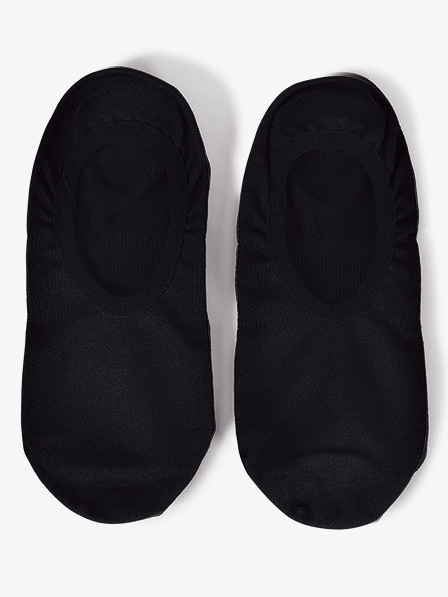 I have a bad habit of teaching my ballet and jazz classes barefooted, so these shoes keep from having to wear real shoes. The best way I can describe them is like comfy socks with soles. They stay on and have held up beautifully no matter how hard I am teaching or dancing. They are true to size. I have run then thru the washer and dryer and they have held up, with no problem. I only wish they came in more colors than just black.